The production of technical articles for gas requires the use of selected and certified materials coming from trusted supply chains. The brass used comes from leading Italian companies specialized in the production of bars and semi-finished products. This combined with cutting-edge processing equipment and with a certified quality assurance system, allows the creation of a wide range of technical articles for gas able to guarantee the safety of end users. For some technical articles for gas, it is also essential to comply with the PED directive or the homologation for the mobile home sector known as T-PED, specific for receptacles and systems with high pressure. 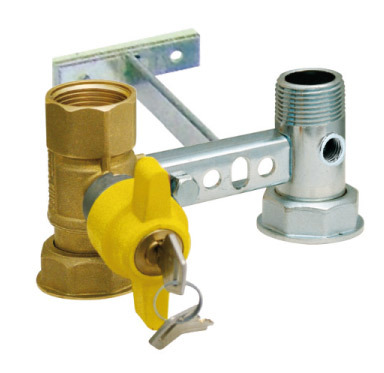 10/11/2016 Hose connector for gas taps Gas taps can have different types of certification, according to the sector they are used in. 10/07/2014 Tradition and innovation in thermal-hydraulic products Gnali Bocia combines tradition with innovation in the realization of thermal-hydraulic products.